Hootenanny returns to Hunter Street August 11th with an amazing lineup that includes closing out the night with Sloan. Now in its 8th year, this will be the first year the event is organized by the Downtown Business Improvement Area. Hootenanny runs from noon to 11 p.m. on Hunter Street West between George and Aylmer streets. Admission is free. The Peterborough Folk Festival has announced three of this year's artists for their 29th Annual Festival taking place August 16-19th at Nicholls Oval Park, and it includes the return of a well-known Peterborough rock band. Bedouin Soundclash will headline the festival on Saturday, August 18th, along with The Spades—who reunited for this awesome jam session earlier this year—returning to the stage on the Saturday night for the first time in five years. 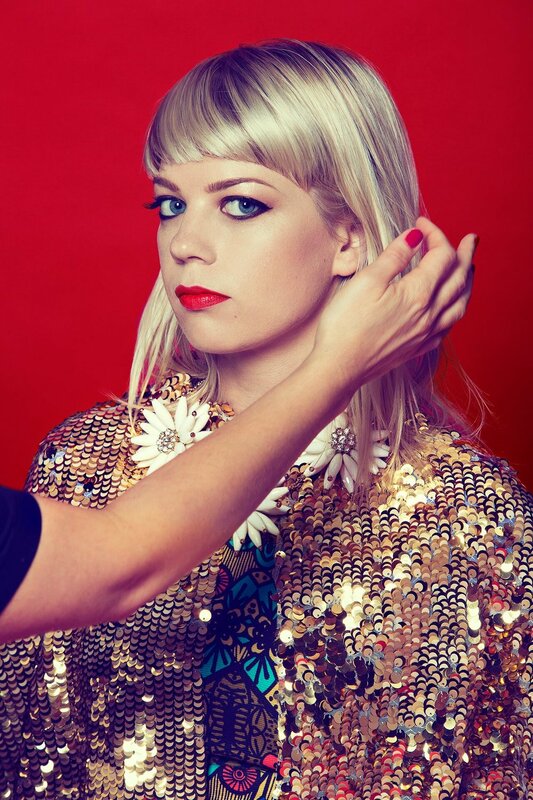 On Sunday August 19th, Juno nominated Basia Bulat—shortlisted for the prestigious Polaris Music Prize—will headline and close out the festival. Announcements regarding other musicians on the lineup will be coming soon. For more information on the festival and to learn about their volunteer program, click here. Smithavens Brewing Company and Publican House Brewery have announced details on the 4th Annual Kawartha Craft Beer Festival. 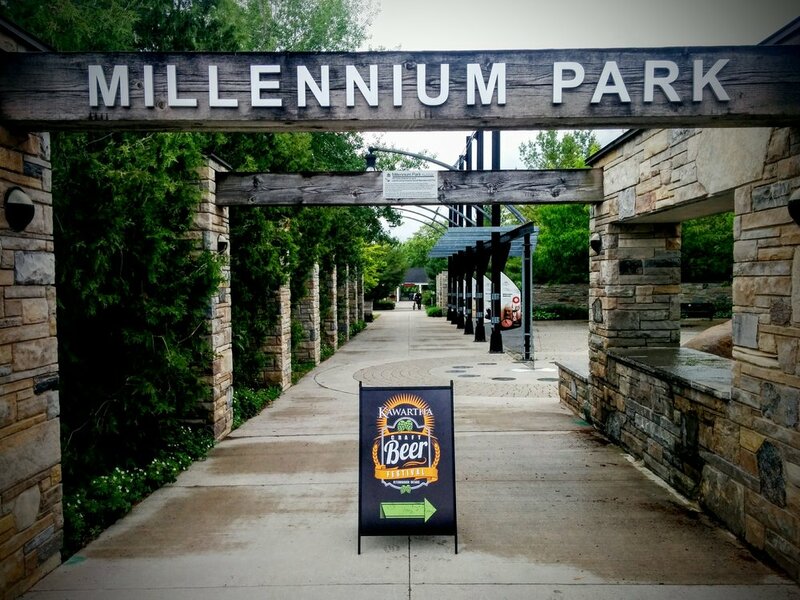 The festival, which will take place at Millennium Park on June 8th-9th during Ontario Craft Beer Week, will showcase craft breweries from the Kawarthas and surrounding region allowing visitors to sample a variety of beer flavours and cuisine from local restaurants. The festival hours are June 8th from 4 p.m. to 11 p.m. and Saturday, June 9th from 1 p.m. to 9 p.m. at Millennium Park in downtown Peterborough. It will feature 11 breweries and one cidery from the surrounding region, including three new vendors this year. Participants can savour a diverse selection of fresh craft beer, delicious local foods, enjoy live entertainment and have a great time discovering new craft beer flavours! The Peterborough Folk Festival has announced the music lineup for this year's festival, which takes place August 18-20th. For more on this three-day music and art festival—which includes lots of music, workshops, food and craft vendors—visit their website. Get ready to dance Peterborough, as the groovy lineup has been announced for the 2017 Hoonenanny On Hunter Street which takes place Saturday, August 12th starting at noon. Check out the poster below for details on this awesome free festival, and for more info on it—it will include 50-plus vendors—go here. You can also check out the Hootenanny Event page on Facebook for more info. The 2017 Peterborough Folk Festival runs from August 19th to 21st, with nationally recognized artists, great workshops, and terrific food and craft vendors at Nichol's Oval Park in East City. Organizers have announced that the festival will kick off Friday, August 19th with the awesome Buffy Sainte-Marie performing at Showplace Performance Theatre. Having performed for more than half a century, her latest album Power in the Blood won a Juno for both Aboriginal and Contemporary Roots Album of the Year, as well as the Polaris prize—an annual award for the top album in Canada. Tickets for her show go on sale Wednesday, May 17th at noon at showplace.org. The rest of the weekend features free admission, and it has been announced that family-friendly Sharon and Bram who be performing Sunday afternoon at the park. The complete lineup of artists will be revealed in the coming weeks. The festival is also accepting submissions for artisan and craft and food vendors, and volunteers and sponsors are also being sought. Go to PeterboroughFolkFest.com for info. Smithavens Brewing Company and Publican House Brewery have announced the 3rd Annual Kawartha Craft Beer Festival. The festival, which will take place on June 9th-10th during Ontario Craft Beer Week, will showcase craft breweries from the Kawarthas and surrounding region—allowing visitors to sample a variety of beer flavours and cuisine from local restaurants. “We are thrilled to co-host this event once again in order to bring some of the finest Ontario craft beers into Peterborough and the Kawarthas,“ says Randy Smith, owner of Smithavens Brewing Company. “This is a great opportunity to sample everything the Kawarthas has to offer, and with six new vendors, the event will be bigger and better than ever in year three,” adds Marty Laskaris, President and co-Founder of Publican House Brewery. The event will take place on Friday, June 9th from 4 p.m. to 11 p.m. and Saturday, June 10th from 1 p.m. to 9 p.m. at Millennium Park in downtown Peterborough. This year will feature 11 breweries and 1 cidery from the surrounding region. Participants can savour a diverse selection of fresh craft beer, delicious local foods, enjoy live entertainment and have a great time discovering new craft beer flavours. Tickets are on sale now at Smithavens Brewing Company and Publican House Brewery or are available online through kawarthacraftbeerfestival.com. Advanced purchase single day tickets are $15 each and weekend passes are $25. Each ticket allows entry into the festival, a branded 12oz glass and drink samples.